It is important to use a dependable autoresponder service that will keep your subscriber list safe and will deliver your emails reliably. 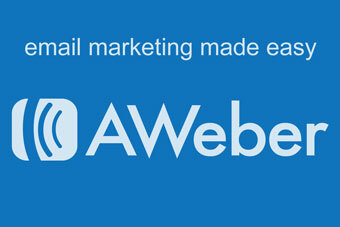 AWeber does just that and more. 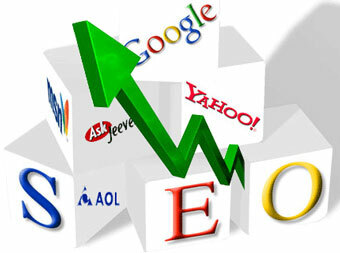 It is one of the most popular email marketing services available today and is said to have over 40,000 users worldwide. At just $19 a month and just $1 for the first month, they are excellent value for the service they provide. The $1 sign up means that you can get started building your list and making some money before the 2nd months bill comes around, that way the service is virtually paying for itself. If you’re not sure this autoresponder is for you why not just sign up, give it a test drive, and if you don’t like it then a dollar is no big loss. There are no major weaknesses with Aweber. If you have a problem, the customer service is excellent. Contact them any time with a question and you’ll find the response time is very quick. It is unlikely that you will encounter as the service is relatively easy to use once you’ve spent some time navigating it. One thing that is particularly good about AWeber is that they give you videos that show you effective ways to market to your mailing lists. They have case studies and show you how to market more effectively. They help you get a higher click-through rate and give you a better understanding of marketing to mailing lists. This is particularly useful if you are new to email marketing, which can be a bit daunting if you haven’t done it before. When it comes to options, you can’t beat them. Even for an advanced marketer there are more options than most people will ever need. For instance there are a wide variety of professional looking opt in box designs, templates to make your emails look professional, analytics and email tracking and much more. AWeber also analyzes your emails for spam potential giving you the opportunity to make any necessary changes that will ensure maximum deliverability. 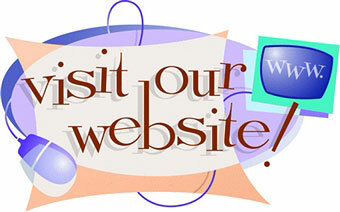 There is also support for posting links to your email newsletter on Twitter and Facebook. Of course no service is perfect for everyone, and there are some potential cons. For instance although you can send links to videos in your emails, you can’t actually embed a video in your email. Also the $19 monthly price is just for up to 500 subscribers; any more and you will have to pay extra. The more subscribers you have, the more it will cost, therefore this might not be the cheapest autoresponder depending on your number of subscribers. All things considered, and in comparison to the many autoresponder services on the market, AWeber is definitely one of the best, easiest to use, and most reliable. It is a firm favorite among many Internet Marketers, and at just $1 for the first month, is worth taking for a test drive.